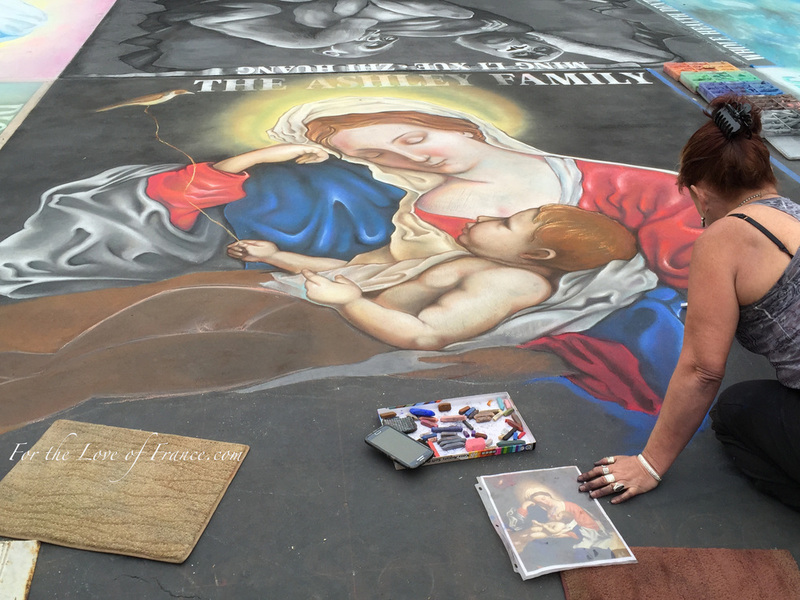 Il Madonnari is an Italian Chalk painting event held here in Santa Barbara each year. 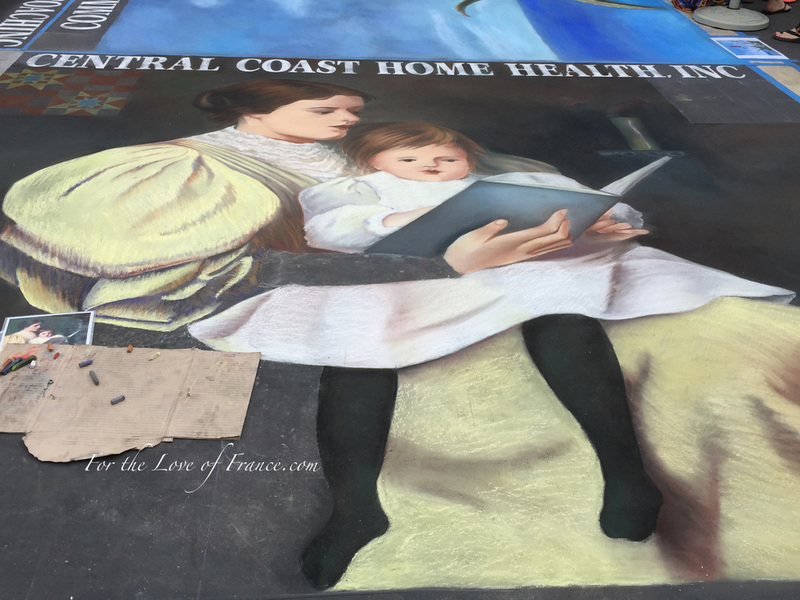 I am always amazed by the talent and dedication of the artists who partake in this event. 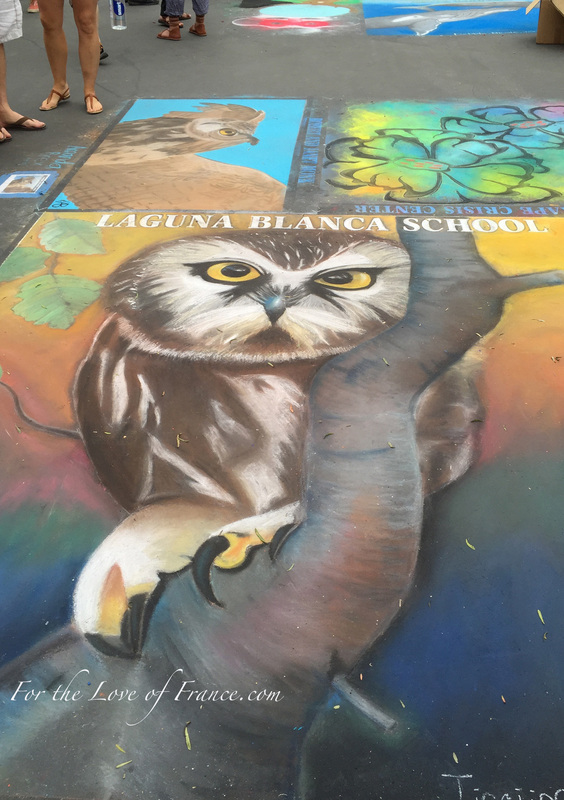 I want to share a few pictures of the beautiful paintings from this year with you. Some of the paintings are 'in process' and others complete. Take a minute to enjoy them!